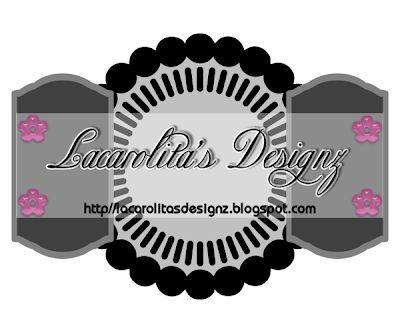 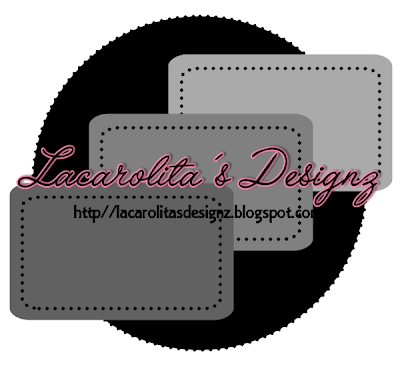 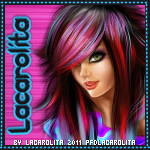 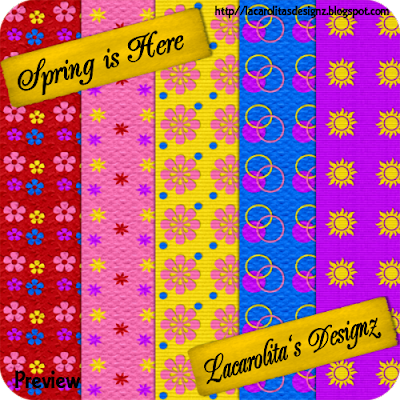 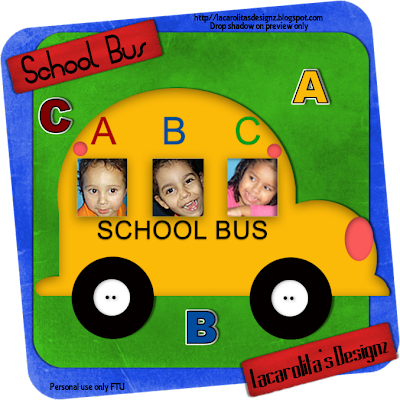 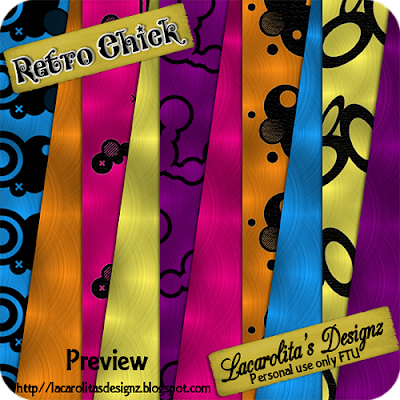 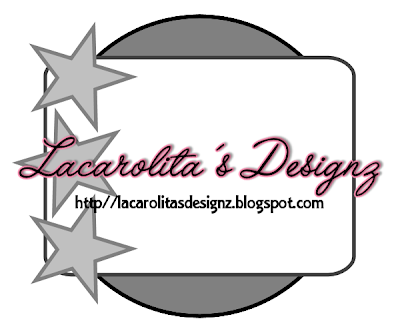 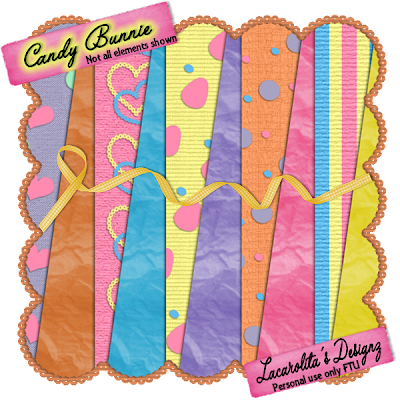 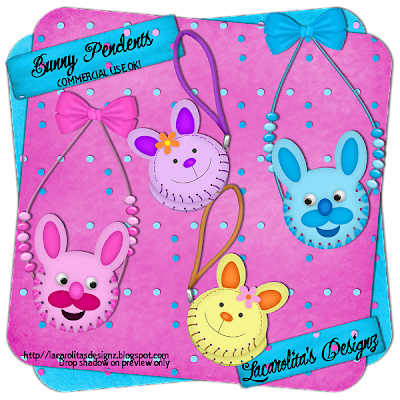 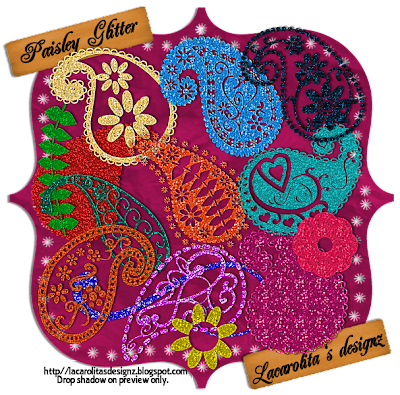 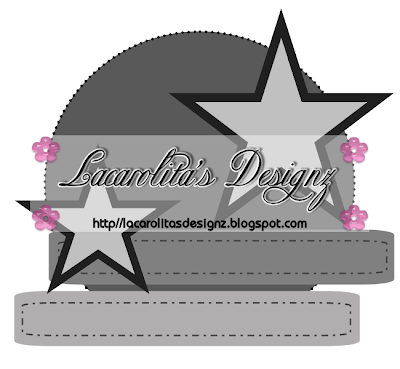 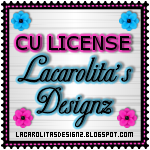 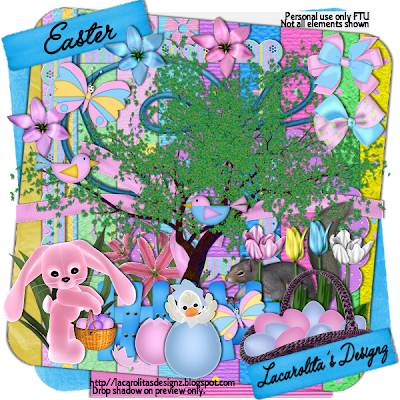 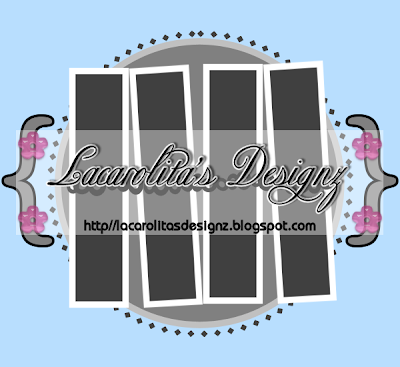 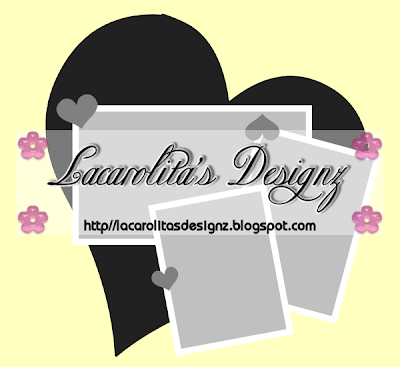 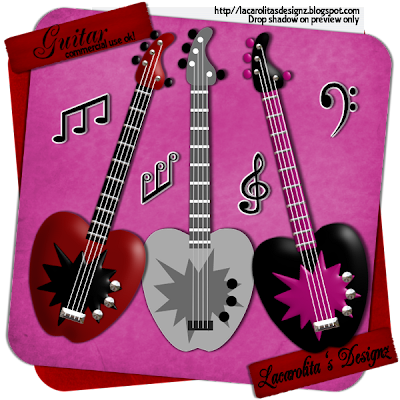 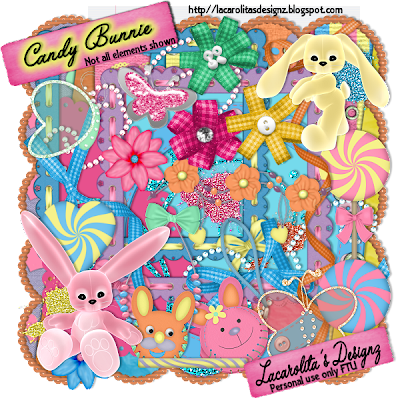 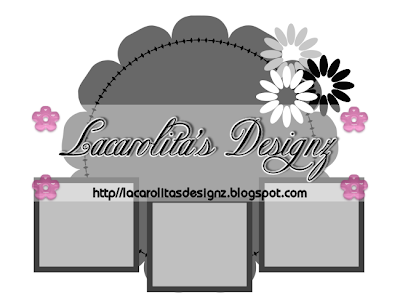 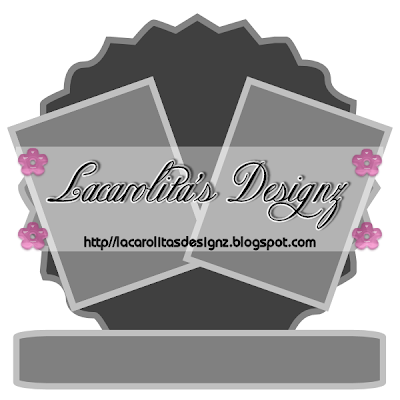 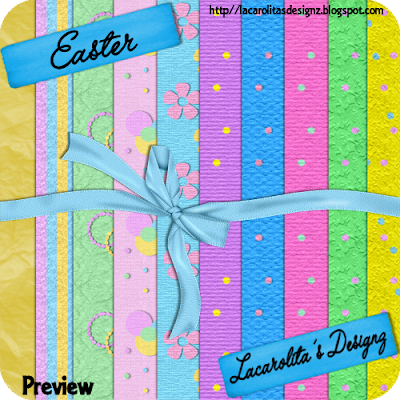 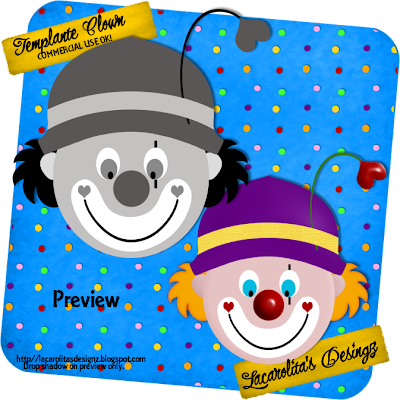 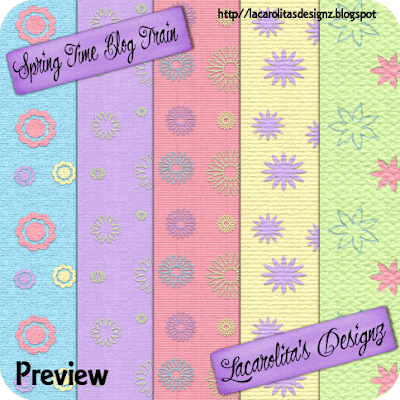 Welcome everyone to Lacarolita's Designz Spring Time Blog Train. 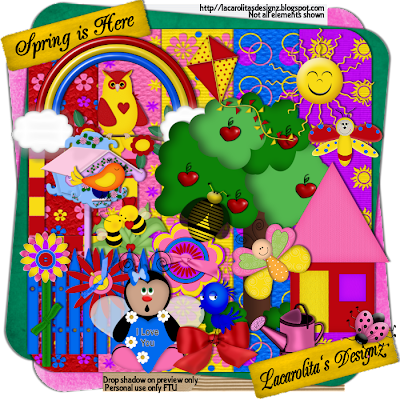 fabulous blog stops links below to get more Spring Time freebie kits. 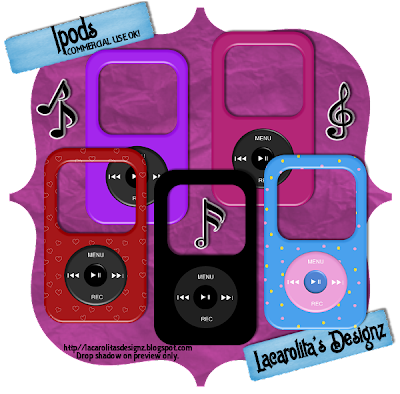 Keep making your stops in these blogs for more freebies!!! 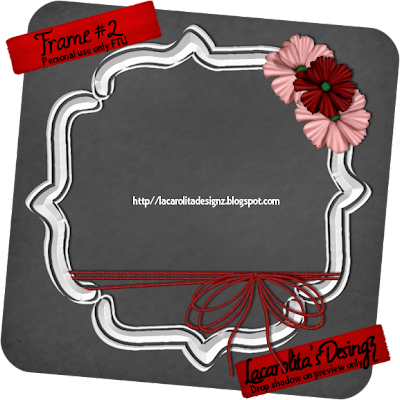 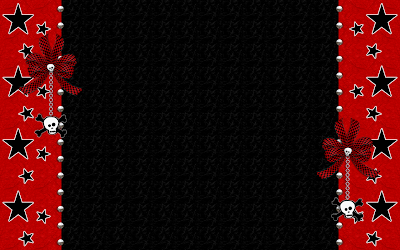 The layers of frame are not merge visible. 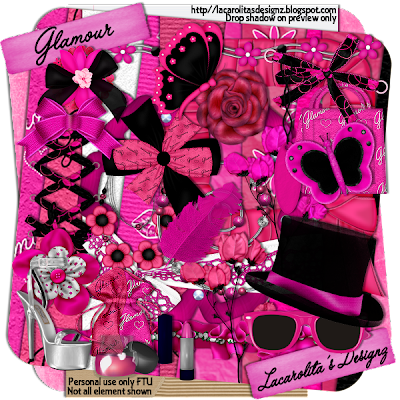 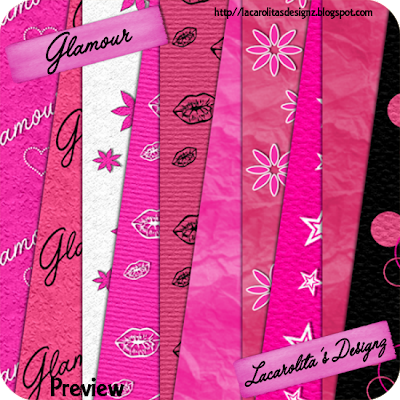 I'm sharing my new freebie "Glamour"
Thank you girls for this honor, I appreciate it very much. 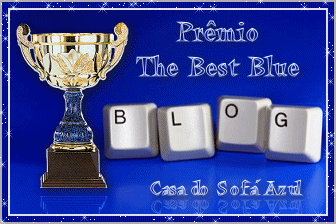 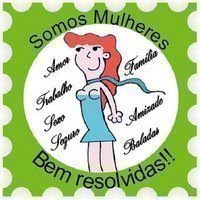 I'm passing this award to four beautiful blogs. 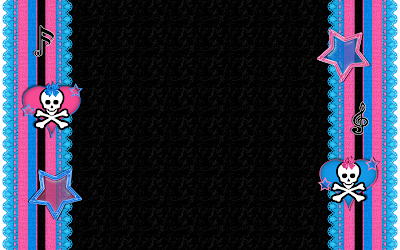 home on the couch drooling azul..